I am proud to announce that I have again been selected to participate at this year’s TOAF at the Old Truman Brewery. 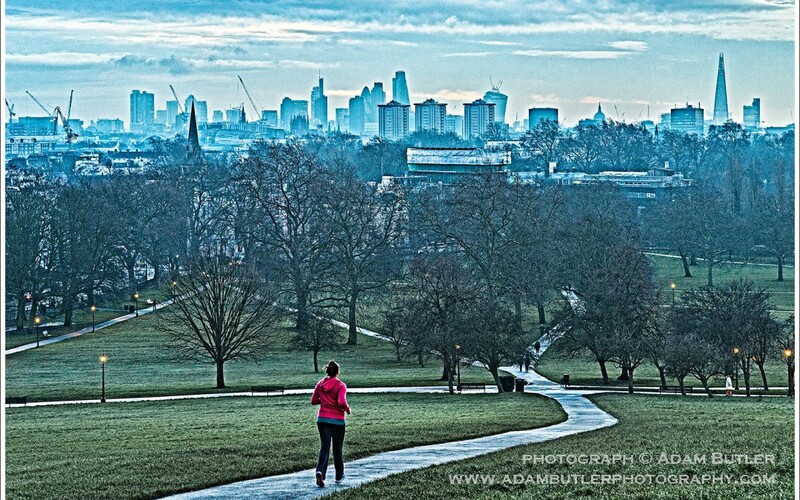 I will be exhibiting new cityscapes of London and a few landscapes too. I would be delighted if you were to all come along to see me! I’ll be stand 99. For a ticket for free entry to the fair on Friday-Sunday (otherwise £8 at the door) then click on the flyer below to open a larger version to print. Click to enlarge then print this flyer for free entry to the TOAF art fair.